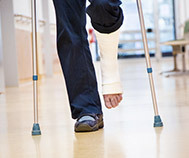 If you are looking for help at home for yourself or a loved one, FirstLight Home Care offers complete personal and companion care services in Sebastian, Vero Beach and Barefoot Bay, for individuals recovering from surgery, new mothers, seniors, or anyone who may just need additional assistance. Our professionally trained caregivers and extra, unique services will make you feel more comfortable about leaving a loved one in our hands. When it comes to home care, senior care and respite care FirstLight Home Care is a leading provider for adults of all ages. 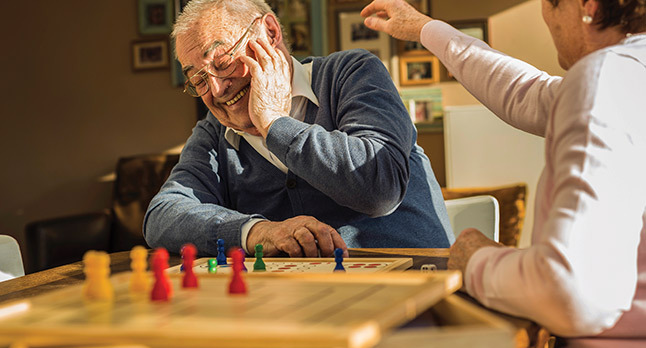 With our home care services, seniors and individuals with disabilities can continue living a life that is full of purpose, no matter their living situation. 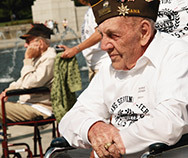 FirstLight has a home care solution to fit your or your loved ones needs. We offer caregiver services for elderly individuals that need additional assistance, home care services for those with disabilities that may need help with daily tasks and companion care for individuals that may just need some company as they go through their daily routines. 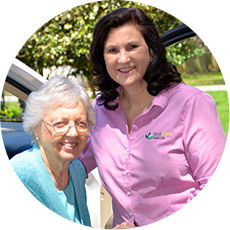 We provide home care services in Sebastian, Vero Beach and Barefoot Bay for those that need full time care, or just require a few hours a day. 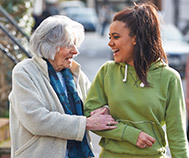 FirstLight Home Care is here for all your senior, home, and respite care needs. FirstLight Home Care provides services throughout all of Indian River County, including Vero Beach, Fellsmere, Barefoot Bay, Micco, John’s Island, Indian River Shores, Orchid Island, North Beach Island, Tradition, Sebastian, Ft. Pierce, Port Saint Lucie and surrounding communities. Please call the office at 772-925-0015. It would be our pleasure to assist helping you find the best solutions for your care needs.